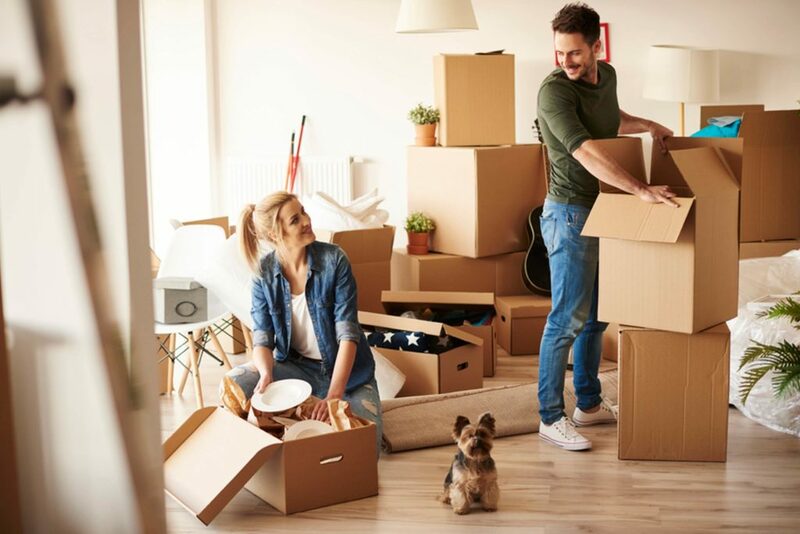 Most people generally need a minimum of up to eight weeks or even more to plan and even pack for a move. But then again, you will find that the last-minute moves are even more common than the planned moves. 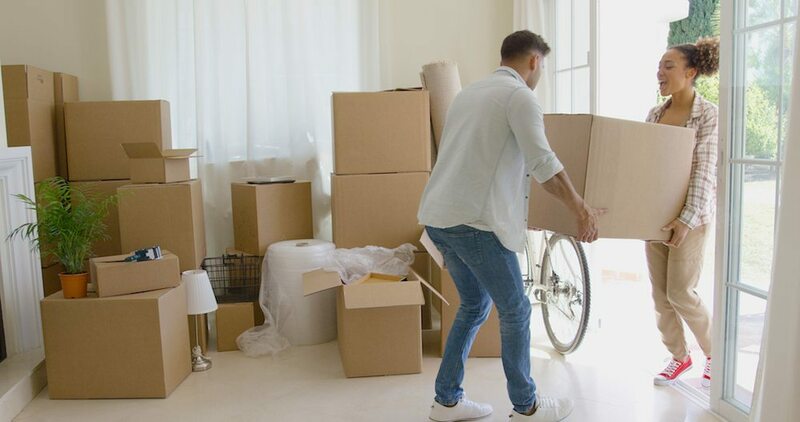 You never know, you may have only just four weeks, probably even less, to move or you were too occupied maybe with work that you didn’t have enough time to plan a move. So then, if you had a quick move coming up due to some unforeseen circumstances, this guide by Hudson Movers is for you. 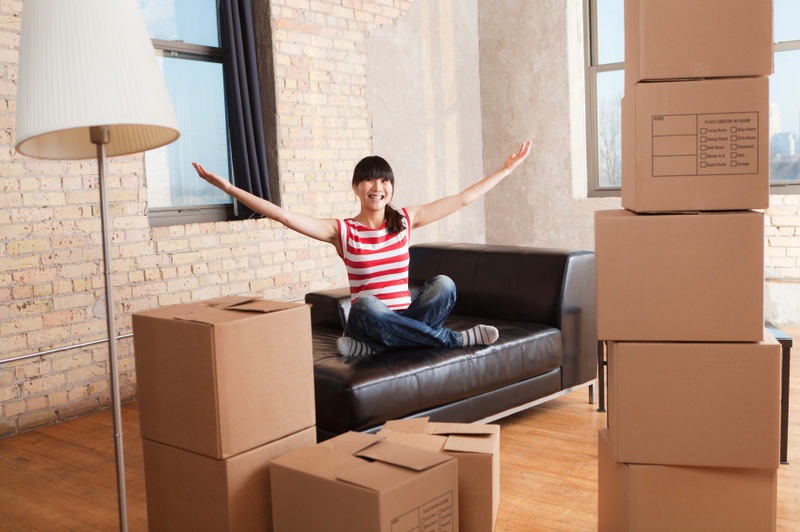 It will highlight some of the last-minute moving tips that can help make the whole process less stressful for you. You would agree with the fact that most people get very ruthless with some of their belongings, especially when cut off for time in last-minute moves. And this can sometimes be a good thing as it gives you no chance, but to get rid of some of your old and unused items. You will have little time to pack everything which will essentially force you to only pack the necessary items. This will also help save you some time and energy in the long run. Try and ensure that you can get rid of as much stuff as you possibly can. Create a list of all the items you want to keep, those you want to toss, and the ones to donate. And start from there. Sometimes the time is just too short that you may not be able to successfully pack all of your belongings on time. This is the time to call your family, friends or even the service companies for help. To make the whole moving process go faster. It will also put less strain on you as the work will be divided among all of your helpers. Ensure you know what you need your extra hands to do. Where to put things, items not to be packed, and even those that need to go out first and other things like that. Sometimes you may opt to do all the work with just friends and family members who will, in most cases, help out for free. Professional service movers can sometimes be very expensive and may not be your first option if you can prevent it. You will want to get a couple of used boxes for packing your belongings. Generally, the moving boxes are usually the best for moving purposes as they are designed for that specific purpose. They don’t tear easily for one. You also need to purchase other moving supplies from your nearby store. You can look for a green mover in case you are moving to a nearby location who will supply you with plastic bins which can also come in handy. Finally, you get to the packing process and you have all the necessary supplies and tools for the job. 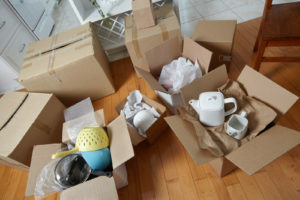 You can then start by packing only the items you wish to move to first. You also need to bear in mind that some items like glass items and electronic appliances need special protection when moving.